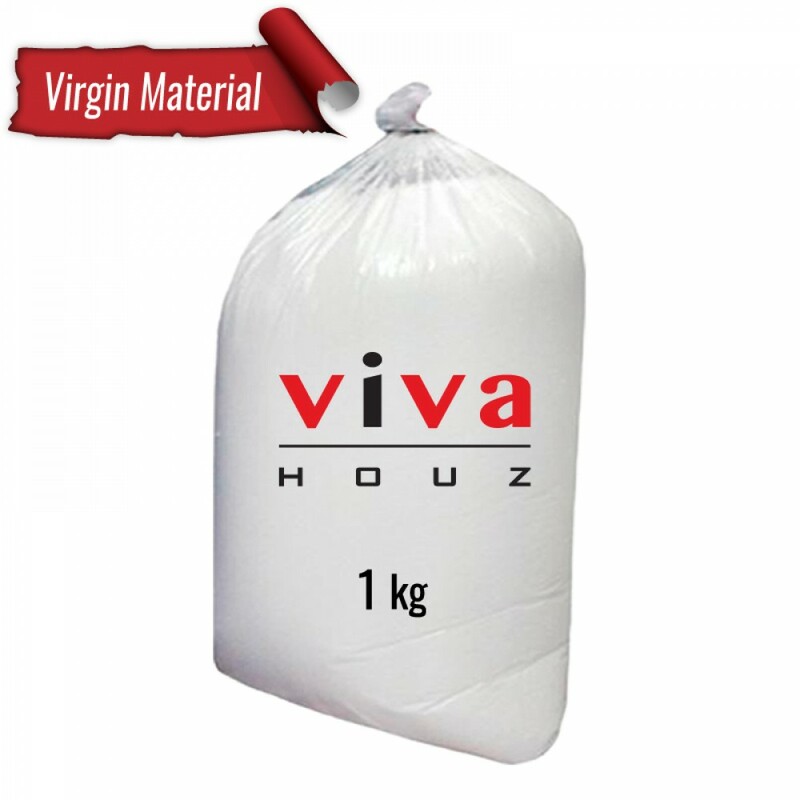 Bring your home craft creation to life by filling them with this polystyrene bean bag fills. 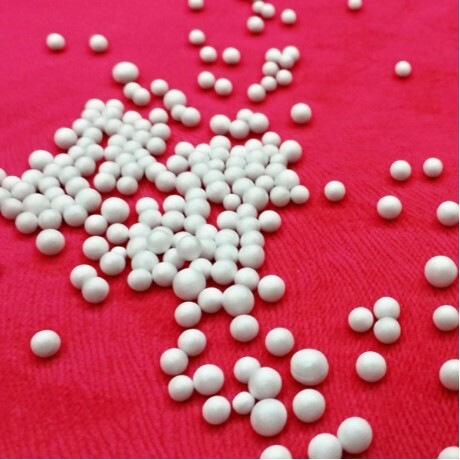 The tiny polystyrene balls are wonderfully light and will mould to a perfectly comfortable position for anyone who fancies a relaxing sit down. for an incredibly comfortable rest and relaxation.